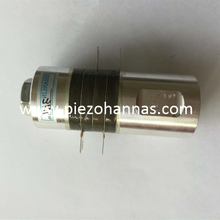 Hannas manufactures ultrasonic transducers for applications as measure distance as flaw detection, gas flow meter, thickness, materials research and medical diagnostics. 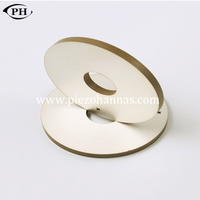 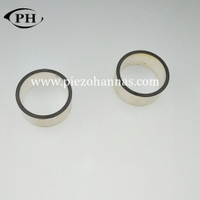 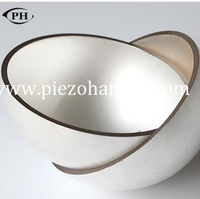 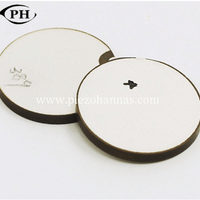 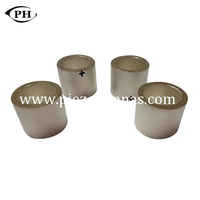 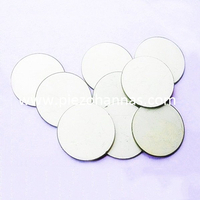 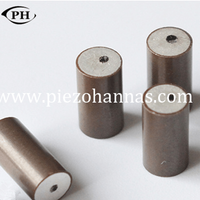 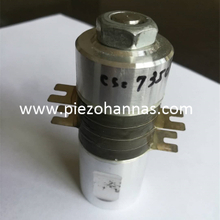 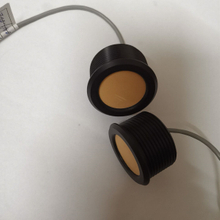 The ultrasonic transducers has wide applications and is popular in many fields. 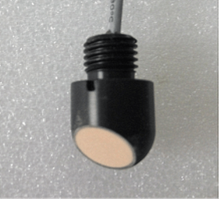 We have developed more than 1,000 transducer types, consisting of both standard catalog units and special designs. 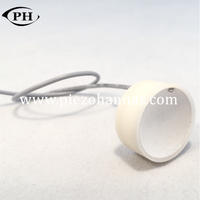 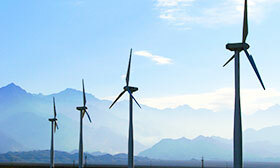 Over the years, we have been at the forefront of ultrasonic technology, introducing innovative products and solving difficult application problems. 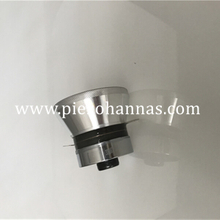 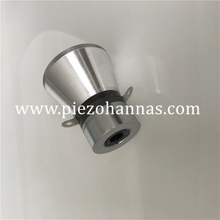 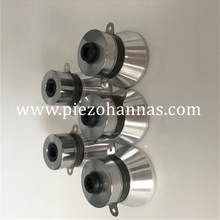 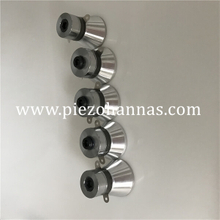 The ultrasonic transducers we provide mainly including the following products, a transducer for depth, a transducer for distance, a transducer for flowmeter, transducer for gas meter, transducer for mud meter, a-scan sensor and TCD doppler sensor. 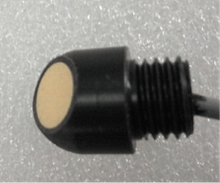 We ensure the quality of all ultrasonic transducers, you can rest assured to select your needs.